Remember when an audit found Pentagon employees spent more than $1 million at casinos and adult entertainment? It’s just part of a much larger pattern of abuse. In 2008, a Government Accountability Office report noted that government-issued cards could be easily abused. Since then, controls have been implemented but fell drastically short, as scandals came out every few months. The Government Charge Card Abuse Prevention Act, passed in 2012, was designed to combat these problems. Unfortunately, the law’s been pretty ineffective. In a June 2013 audit that concluded that the IRS lacked the controls needed to identify and address inappropriate card purchases, the Treasury Inspector General for Tax Administration examined the Internal Revenue Service and two fiscal years’ worth of transactions. While most IRS cardholders used the cards correctly, other events caused the Inspector General to issue 11 recommendations to prevent further abuse. One of those events was a five-day conference. 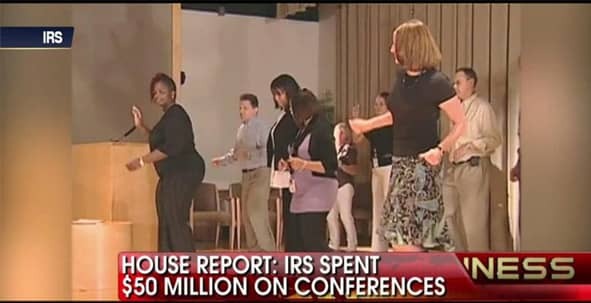 Over 90 percent of the money spent improperly was spent on this conference. $12,474 was charged to government-issued cards for entertainment purposes, while more than $50,000 was spent on meals, receptions and meetings. The IRS even bought an allowed but no less outrageous 28 bottles of wine for 41 guests. The IRS was previously in hot water for their expensive conferences that happened during the same time period. While only $55,380 is officially reported, this number doesn’t include monthly bills and other items in the total. It’s fair to believe that these extra expenses would push the amount above the IRS’ nearly $70,000 in improper purchases. Another reason to push this above the IRS is just how brazen these bureaucrats were. One leased a $53,000 car with taxpayer money, then billed the government for servicing the car on top of that. Others used government money to pay for phone bills, internet service and expensive television sets — two of which couldn’t even be found. The Washington Examiner’s five-part series slams the Federal Mediation and Conciliation Service, and for good reason. Despite a median salary of $120,000 per year, employees acted as if Monopoly money was suddenly accepted currency. The extent of FCMS’ card abuse is unknown since recurring expenses were not reported. The great part, though? The only comment the FCMS gave about the revelation of bank records that showed all of this going on was that it was the result of a disgruntled employee. You can read the whole series, as well as continued coverage by the Washington Examiner, here. And that’s just what the Environmental Protection Agency Inspector General found in a portion of transactions. 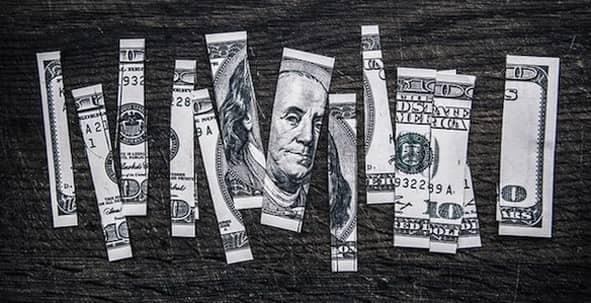 EPA cardholders spent more than $29 million in 2012, but the audit only sampled $152,602. While at first glance it looks like you could apply the ratio to the total spent and arrive at the conclusion that more than half of all EPA purchases were improper, it ignores a key caveat: The Charge Card Act emphasizes identifying illegal, improper or erroneous purchases, so the sampling looks at purchases that are suspect from the beginning, not a statistical sample. Most of the EPA’s improper purchases were due to a lack of proper documentation. 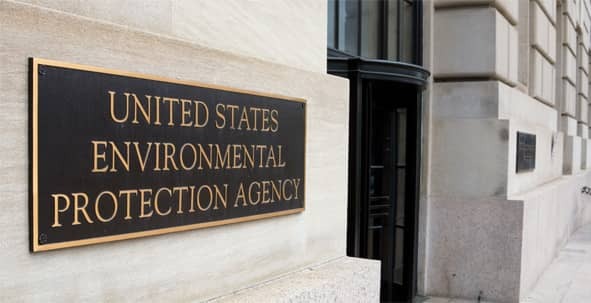 In the EPA’s defense, most of the sampled transactions that raised a red flag were internal control issues rather than they were wastes of taxpayer money. Out of 80 purchases that were examined, 52 purchases lacked a verified receipt or prior approval. 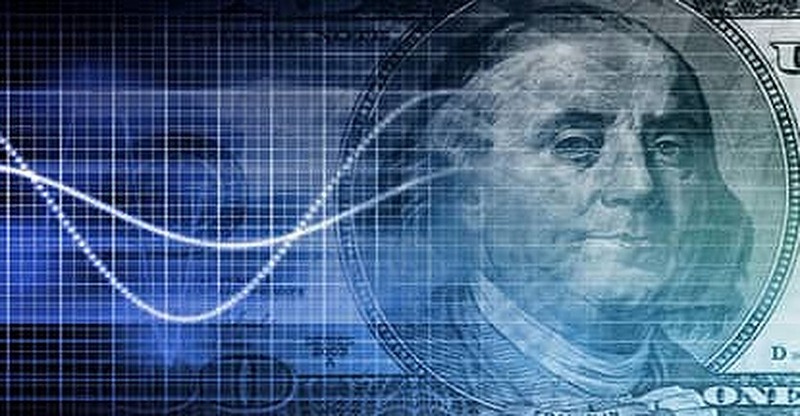 After receiving a tip claiming employees at a Charleston, South Carolina, medical center were splitting purchases to avoid institutional controls on spending limits, the VA’s Office of Inspector General audited the Engineering Services division of the Ralph H. Johnson VA Medical Center. These purchases were split to avoid the dollar limit on micro-purchases — most micro-purchases have a $3,000 threshold, but under certain acts, this threshold can change — which are small purchases that government employees can make without needing to go through a bidding process (generally these are for office supplies and other small operational costs). By splitting large purchases into multiple transactions, VA employees were able to maneuver around regulations. The audit examined 139 purchases from October 2011 to May 2013 and confirmed that circumvention occurred. 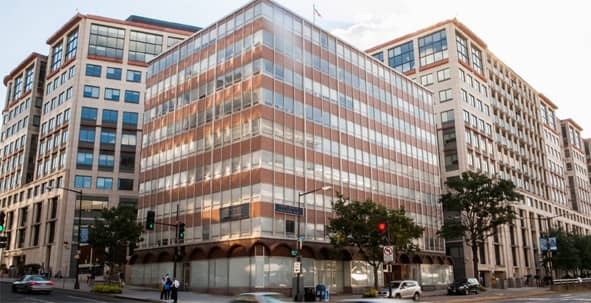 Applying what was found in the samples to the entire division, the VA IG estimated there was about $274,000 worth of unauthorized commitments and that $372,000 in purchases were not sufficiently documented. This entry marks the turning point from understandable, albeit careless, negligence to can’t-help-but-laugh levels of absurdity of card abuses. A September 2014 audit found the BLM’s wildland fire program was negatively impacted by poor documentation, improper budgeting classifications and, most notably, the fact that nearly $800 thousand was spent on gift cards, with $70,000 being charged to a single government card at the Idaho State Office. An excellent understatement in the audit read that the program is “vulnerable to the misuse of funding, both in the ways dollars are spent and in the program’s inability to account for all fire purchases.” When the auditor requested documentation for the purchases, the state office staff couldn’t find any card statements. 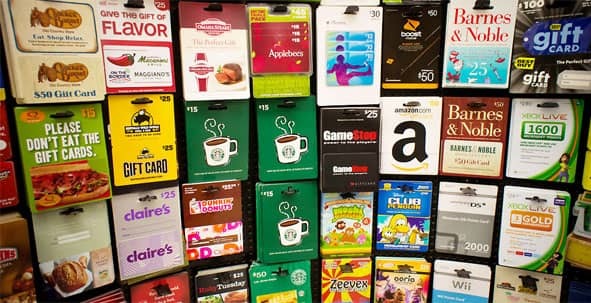 The Bureau of Land Management charged $799,000 to government-issued cards for gift cards. Adding to the problem, or perhaps a result of it, a BLM employee pleaded guilty in December 2012 to using her government-issued card to buy personal electronics and gift cards. The Inspector General made 11 recommendations to the BLM in order to prevent similar issues arising in the future, but as of the audit, only three had been implemented. The answer was a resounding “no.” First, $249,477 from prepaid cards was used for staff members’ personal gain. Another $116,633 was wasted by paying merchant fees that didn’t apply. 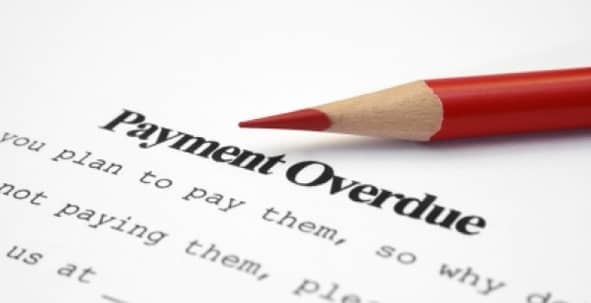 Then, because of late payments or no payments at all, cards and accounts were suspended, costing Job Corps $496,258 in lost discounts on airfare and fees. $39,747 in questioned costs were from unsupported travel expenses (statistical testing estimated this number to be an actual $4.2 million). If you trust the projection, Job Corps wasted and abused card privileges to the tune of $5,062,638, which would rank third on this list. Delinquent or non-existent payments cost Job Corps nearly $500,000. The report generally reviewed July 1, 2011, to September 30, 2012, but when patterns of abuse emerged, the scope was expanded to cover October 1, 2009, to April 30, 2013. Containing the most recent occurrence on this list, this May 19 audit details how Department of Defense employees charged $952,258 at casinos and $96,576 at adult entertainment services to their travel cards for a total of $1,048,834. Like the other audits here, this one concluded that strengthening internal controls would prevent future issues. Department of Defense employees spent $952,258 at casinos and charged their travel cards for payment. Two parts of this audit are worth noting: First, it stated in the very first paragraph that cardholders are liable for the charges, meaning no taxpayer money was or will be used to fund these excursions. 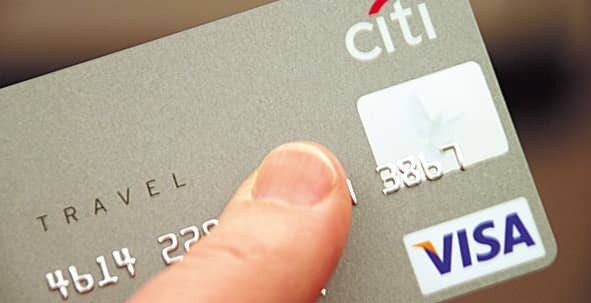 Secondly, the card provider, Citibank, was not required to notify coordinators of potential fraudulent activity. Following a recommendation of the audit, the office that manages travel cards, Defense Travel Management Office, is reported to engage with Component Program Managers and Citibank on a daily basis now. 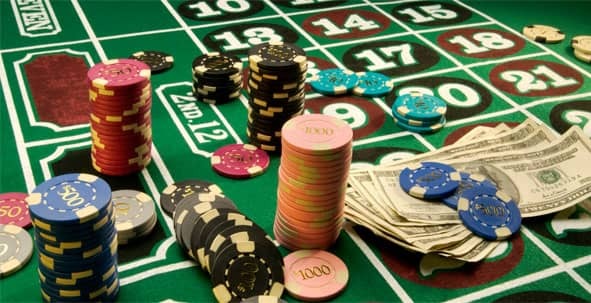 The Inspector General requested that the Army, Navy, Air Force and Marine Corps Component Program Managers review the casino transactions and provide results of the review by April 8. While all four branches did submit reviews on or around April 8 (the latest submission came from the Marine Corps on April 13), the IG “question[ed] the sufficiency of the review[s]” and returned the results to the CPMs for further review, to be completed and presented by June 30. 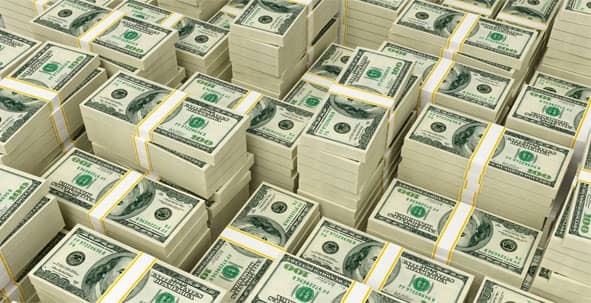 Although more than $2 million is a lot of money, it can be broken into just two numbers: $183,000 and $2.1 million. The $183,000 is how much DoT travel card owners were estimated to have collected in cash advances unrelated to travel during the fiscal year of 2012. That massive $2.1 million is how much cardholders spent without detection despite not being on government-related travel. The cash advance review even covered every cash advance taken at a casino in 2012 due to inherent high risk, which the Pentagon learned about three years later. Undetected excessive cash advances led to DoT employees improperly collecting $183,000. The September 2014 audit places the blame on poor controls and the lack of “an automated control to help program officials identify when cardholders are making purchases while not on government travel.” While it may sound like a government agency angling for some new technology, the DoT brings up a fair point. The Federal Aviation Administration spent $684,000 to review over one million travel card transactions in the same fiscal year. Welp, at least the DoT tried, right? Per an audit from 2013, the “DoT designed adequate controls to prevent and detect erroneous purchases in the purchase card program. 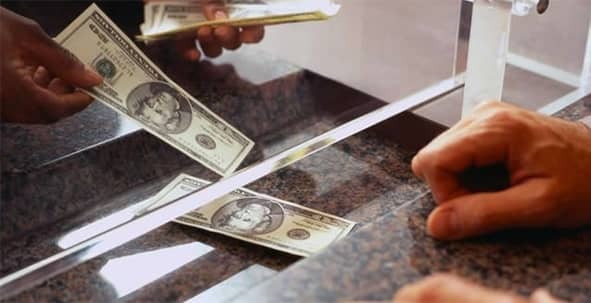 However, cardholders and approving officials did not always adhere to these controls.” Even though 20 percent of the purchases in a statistical sample didn’t adhere to regulation, not one of those purchases was made for personal gain. And reading through the audit’s specifics, it seems that most of the purchases were made with good intention, but carelessness or laziness resulted in problems. Nonetheless, the DoT estimated that $58 million in purchases over the 2010 and 2011 fiscal years were not in compliance. Over the 2010 and 2011 fiscal years, the DoT made an estimated $58 million worth of improper purchases. There was one notable personal gain incident, though. A FAA employee pleaded guilty to stealing $123,774 from the government during the fiscal year of 2010. She would use her government card to buy gift cards from retailers, then use the FAA’s computer system to approve the purchases. She then used the gift cards for her own use. She was fired and sentenced to four months of prison and another four months of detention. While we can’t assume that all of the $20 billion was abusive spending, it’s also naive to think that 100 percent of it is on the up and up. These purchases are all done via micro-purchases that don’t require disclosure. Although some abuses above involved micro-purchases, these were discovered by Inspector General audits which are public record. Without transparency, there’s no way to know how the government spent at least $20 billion on micropurchases in 2014. NBC’s Washington newsroom was able to sample some of those purchases by using the Freedom of Information Act. They found that one agency spent $30,000 at Starbucks during a year, and Department of Homeland Security employees spent $10,000 at a single Starbucks location over six months. Two agencies, the General Services Administration and the Department of the Interior, shared their micro-purchase details, but six other agencies (including Veterans Affairs, the EPA, and DoT, three of the players in the above abuses) declined to, citing FOIA and other statements. That’s a tough question and there’s not a simple solution. These issues can’t be solved by just voting people out. The offenders are employees, not elected officials. The audits all make recommendations to prevent similar abuse in the future, and yet the audits come out so much later that an entire department became a repeat offender on this list. Even excluding the $20 billion that isn’t disclosed, the other nine entries total nearly $64 million spent wastefully or improperly, but we can’t simply cut departments’ funding in most of these cases, either; these departments all play a major role in this country. Maybe the best option is to tighten internal controls, maintain better record keeping, increase transparency and terminate corrupt employees as they’re found. Photo sources: bluepay.com, foxnews.com, huffingtonpost.com, washingtonexaminer.com, debthelper.com, elitedaily.com, madison.com, bitcasino.io, bluespotnetwork.com, and andrewpegoda.com. Using financial plans, Logan graduated from the University of Florida with under $6,500 in student loans. He then joined CardRates as an editorial assistant. He has written for newspapers and websites from Florida to Australia.